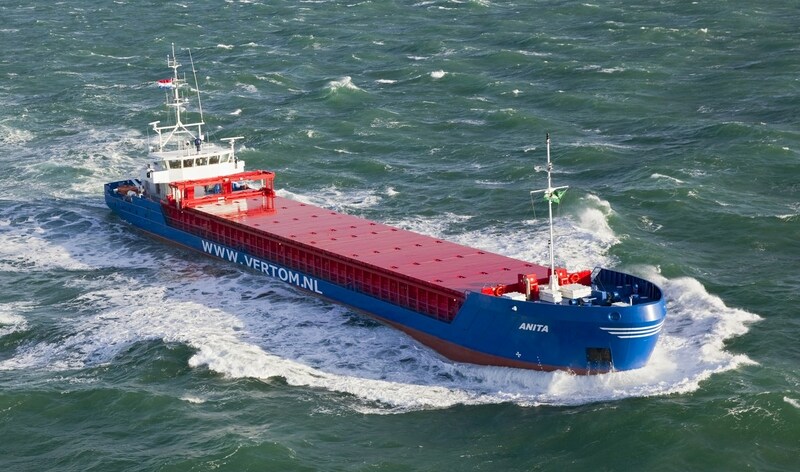 Home › Combi Coaster 2750 › Combi Coaster 2500 "Anita"
At the end of December, 2013, the sea-river cargo vessel ‘Anita’ was delivered to Antje G. Shipping BV. Her role is the transportation of dry cargo, steel products, etc. between the UK and European continental ports.